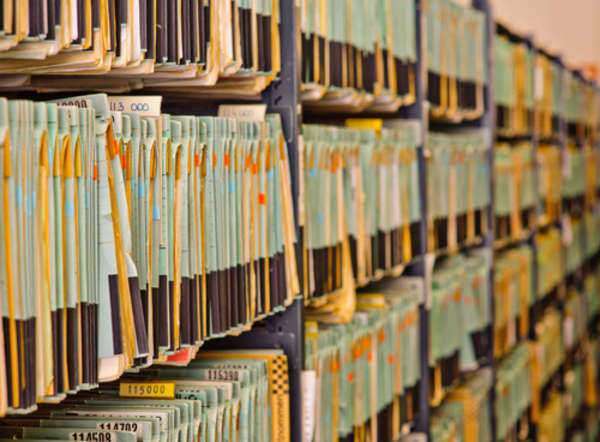 Vital records in Pennsylvania are not public records and most vital records do not become public until 105 years after one’s birth and 50 years after divorces, marriages and deaths. It is due to these privacy concerns that no person may access Pennsylvania divorce records online. 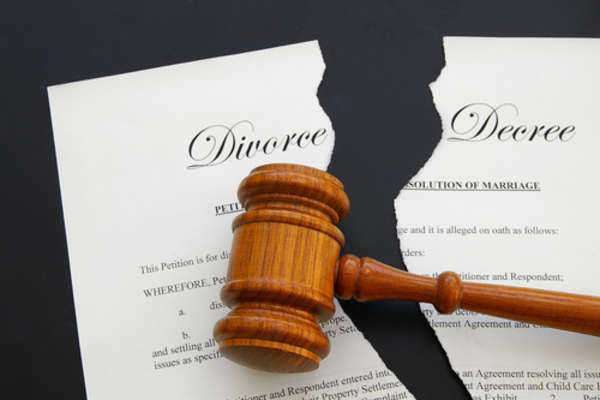 Divorce records are kept in the Prothonotary’s Office in the appropriate county where the divorce took place. You will not be able to view or access divorce records of other persons and you must demonstrate close relation to either spouse mentioned in the divorce record in order to gain access to it. Since you will not be able to view the Pennsylvania divorce records online, you can still use the Pennsylvania Department of Health website to locate the appropriate county and marriage records office to find the Pennsylvania divorce records you are seeking. All arrangements will run through the county government, including procedures and fees to obtain that divorce certificate and record. 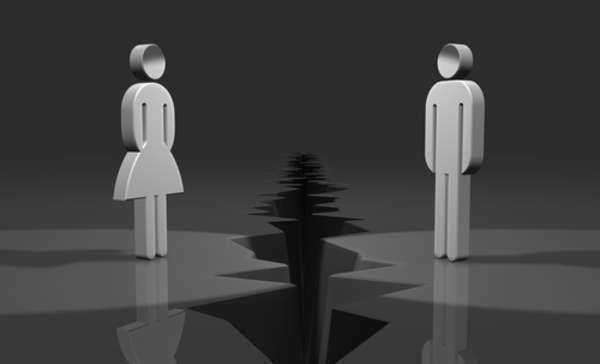 Every county has a similar procedure and fee schedule to receive a divorce decrees. In Lackawanna County for example, one must pay a fee of $8.70 to the office of the Clerk of Judicial records in order to have their record retrieved. This request can be mail by mail or in person, but there is no procedure to order Pennsylvania divorce records online. In general, when applying to obtain a copy of the divorce decree, you must demonstrate your relation to the party named on the record. You must also provide the names of the spouses, date of the divorce and location of the divorce, if possible. Additional search fees will be assessed if the date or location is not provided and those fees will depend on the range of years that must be searched. Unlike other states, every divorce record is housed in their respective country and no third party, even third parties usually trusted by state governments, will be able to authorize you viewing Pennsylvania divorce records online. Only close relations and the spouses themselves, as well as some legal representatives are allowed to access county divorce records. Searching for Pennsylvania divorce records online will yield a number of results, but none will issue a certified divorce decree. 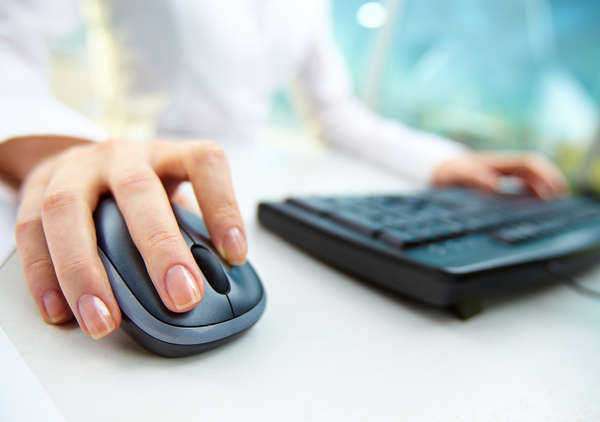 Sites that do claim to offer Pennsylvania divorce records online are likely to offer incomplete information based on public court documents and none of the information can be trusted and verifiable. No person that is not a party to the divorce case will be allowed open access to view personal information. Genealogical research may be performed on older records, but the state of Pennsylvania will not allow divorce records to become public record until fifty years after the divorce took place.